Representation of creditors in bankruptcy proceedings under Chapter 7, Chapter 11 and Chapter 13 of the United States Bankruptcy Code, representation of property owners in landlord-tenant disputes, and representation of creditors in collection matters, including the repossession of personal property. 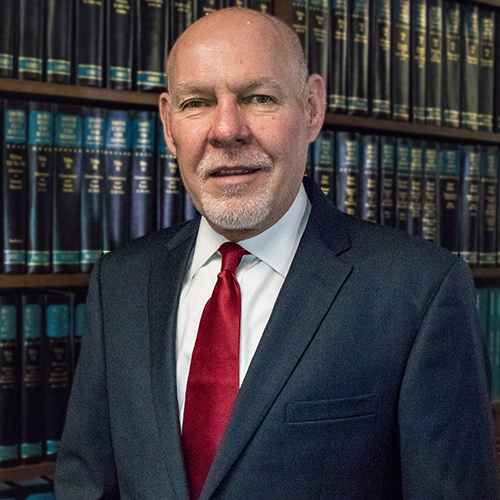 Admitted to the State Bar of Texas in 1989. Admitted to practice in the U.S. District Court for the Southern and Western Districts of Texas. Born in Carthage, South Dakota.